Bettar, Inc. has been family-owned and operated since 1945. Our licensed and insured technicians offer expert repair on all major brands of appliances. 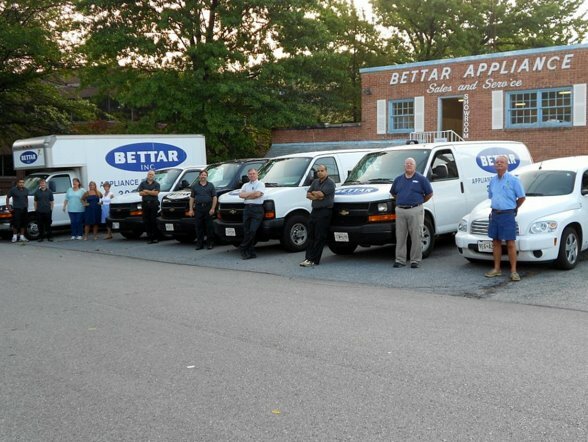 Bettar, Inc. serves Montgomery County, upper Prince Georges County, and upper N.W. DC. Our subsidiary, Appliance Master, serves Frederick, Howard, and Carroll County. Looking to replace your appliances? 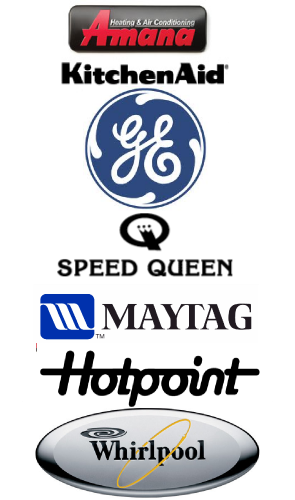 Call for a quote or visit our showroom Monday-Friday, 8:00 a.m.-4:30 p.m. We sell GE, Whirlpool, Maytag, Amana, KitchenAid, Hotpoint, and Speed Queen brands. 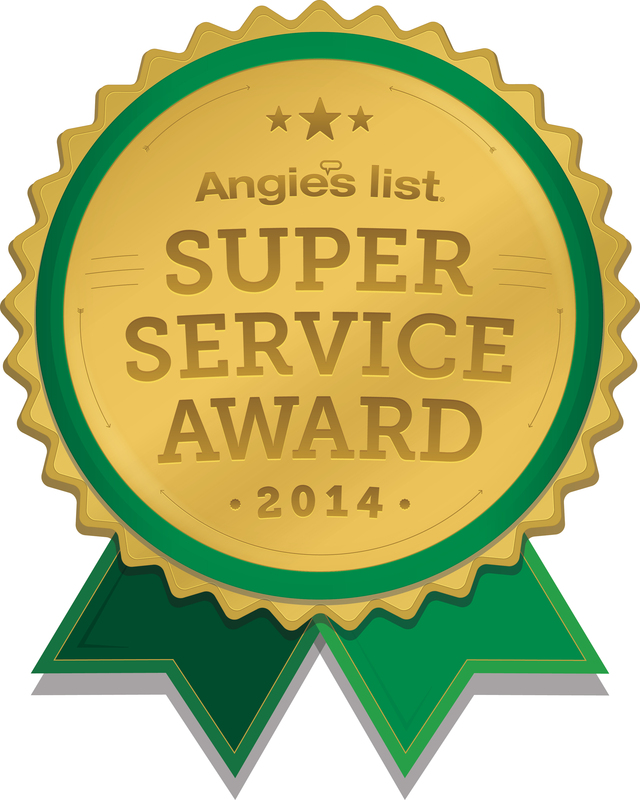 Bettar, Inc. received Angie’s List’s “Superior Service” award in 2014 and was recommended by Washingtonian Magazine (March 2011) for expert home repair. Bettar is also listed in Washington Consumer’s Checkbook Magazine.